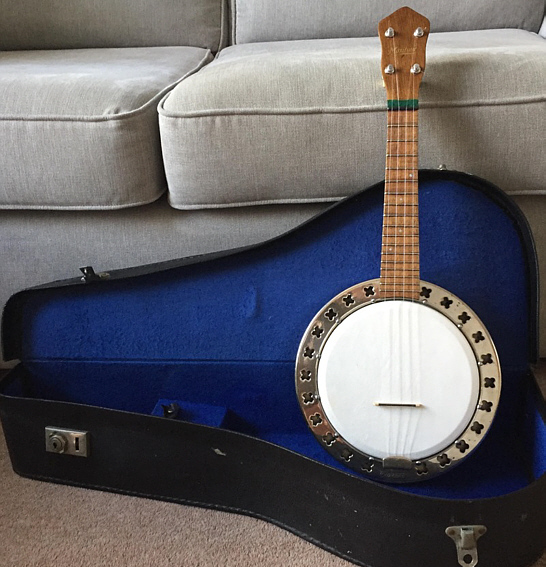 Bruno Maxitone 1920s banjolele, very rare. Metal pot/resanator, in stunning condition! Neck has been lowered to give it a nice action, sounds really bright. New tuners, strings and bridge. Includes case which is also in excellent condition. Reluctant sale! For more details/photos/video please message me.